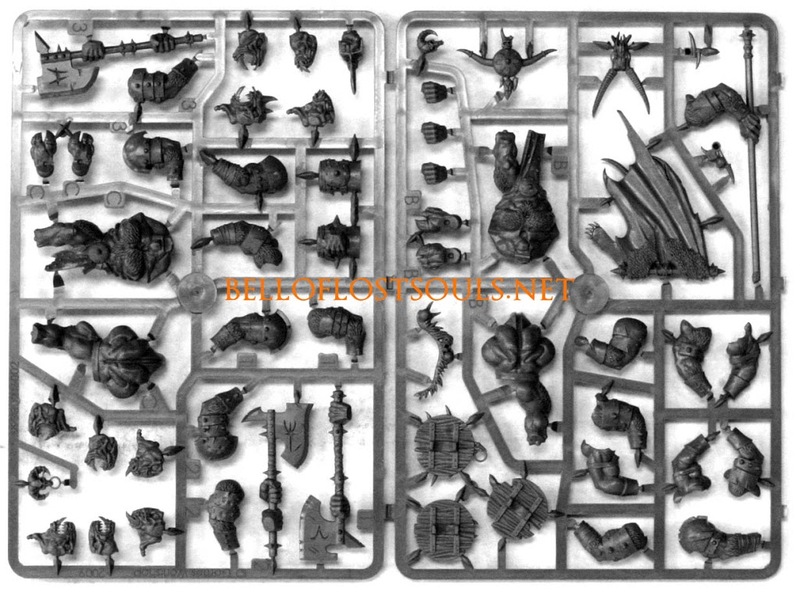 Check out these front and back sprue pic of the upcoming plastic Beastmen and Minotaurs sets. 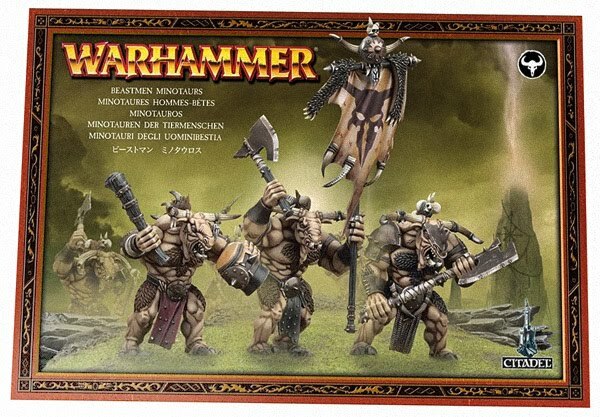 Minotaurs Beastmen ~So what are you you Fantasy players thinking about both these sprues and the Beastmen Army book as a whole? 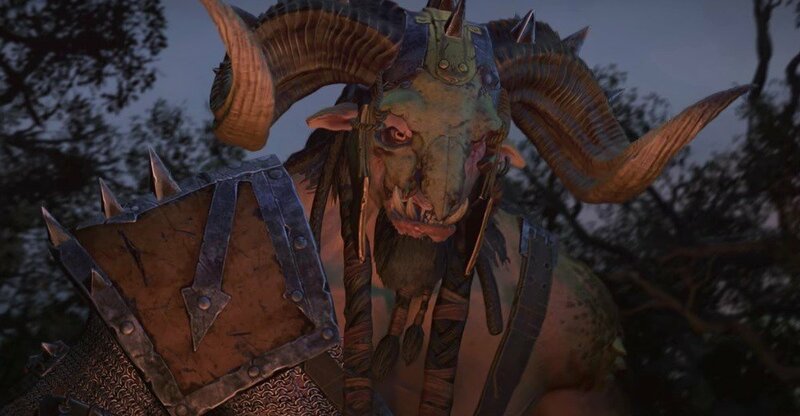 Have at it folks. 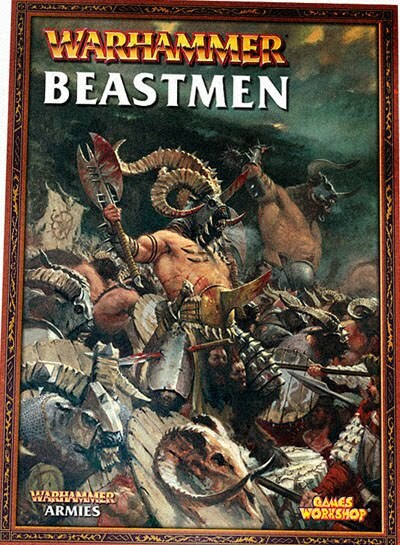 Hi guys, Today Games Workshop put up a boatload of Beastmen in the Fantasy Advanced Order section. 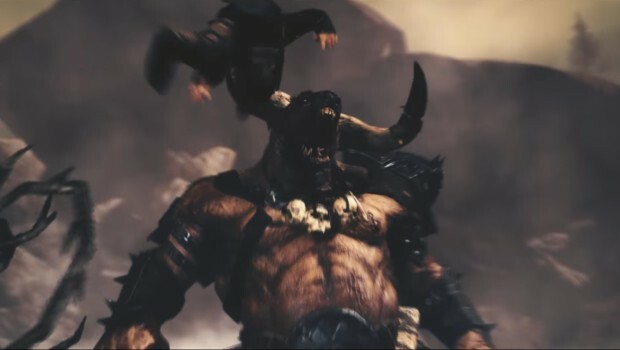 You’ve already checked out the latest rules scuttlebutt here, so go check out all the pictures Warhammer Armies: BeastmenMinotaursBestigor HerdGor HerdUngor Herd Doombull Razorgor Ghorros Warhoof Malagor, the Dark Omen ~Those minotaurs sure are muscletastic. 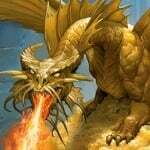 Have at it. Enjoy guys, these promo posters are showing up in stores so keep your eye’s peeled for them. 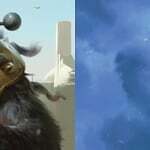 “I’ll start off by saying that the Gor & Ungor plastic boxes are not bad, I think that came across quite badly on my post on Warseer, they are just too alike the existing kits to be of any real note. 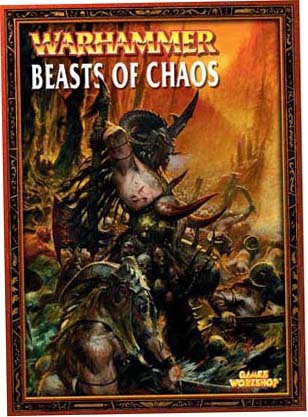 Look what we have here: Hot off the tubes, a cover shot of the new Beasts of Chaos Armybook Release date: February 2010 ~The forests of the Old World will be very dangerous in the dead of winter.